Hanriver is the most famous river flowing center of Seoul, South Korea. It is also regarded as the best beloved recreational park by Seoul citizens because not only it has a good atmosphere to hang out but also it has mixed view of Korean nature and Korea's most developed area of concrete building jungles. There's another reason why Hanriver is beloved by Koreans. Because it has the most beautiful night view. So many lights on the river, along the river and lights from so many tall buildings. 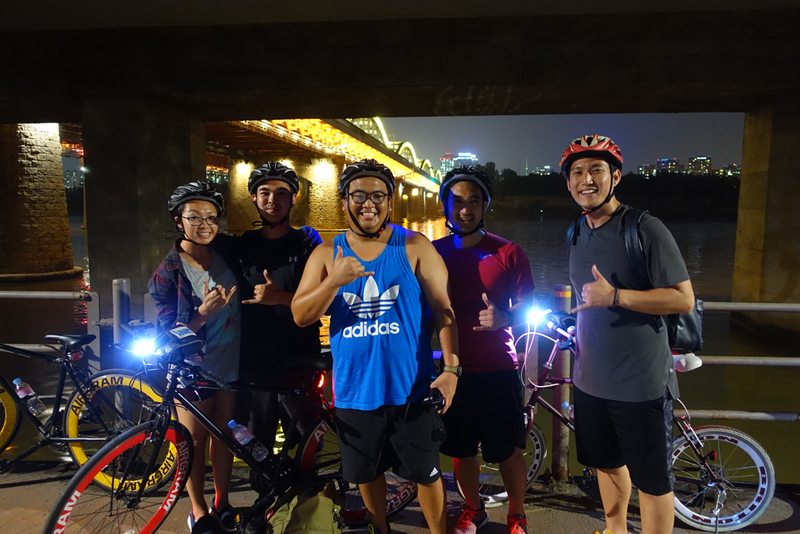 Hanriver Night Riding Tour will give you good night refresh and amazing view. Let's ride! Hanriver Night Riding Tour in Seoul from TeaMax Adventure on Vimeo.